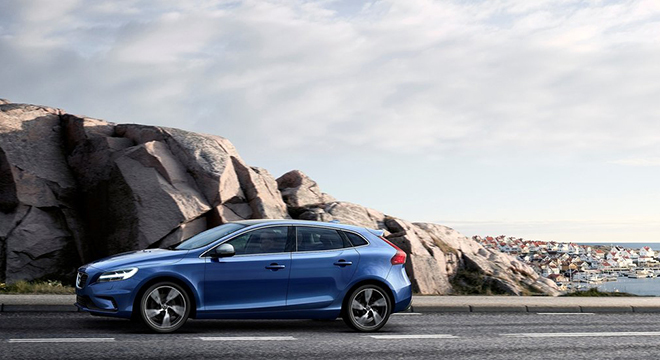 Comfortably arrive in style with the new Volvo V40 T5 R-Design, a 5-seater hatchback that has premium appointments touched up with a stash of sportiness. It has a clean look with its sleek lines and slightly raised fenders while the rear has a scooped shape that matches the overall blending of the lines, adding sportiness to the mix. 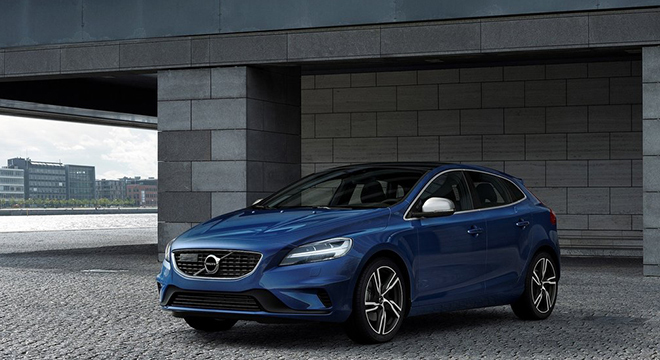 The interior is typical Volvo fashion, crafted with the finest materials. 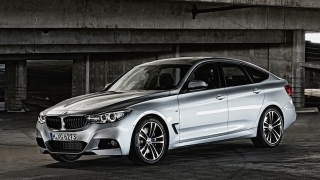 Premium touches include its steering wheel and gear knob lavished with leather. 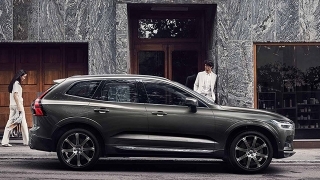 Provide a great media experience is the brand's 7-inch Volvo Sensus Infotainment System, listen to your favorite tracks via audio streaming, auxiliary and USB ports, Bluetooth audio, and DAB radio. Moreover, steering wheel mounted audio controls assure you that you can make changes without taking your eyes off the road. Safety features include central locking system, immobilizer, dual-stage airbags, power child safety lock, emergency brake assist, Dynamic Stability, Traction Control, and City Safety among others. 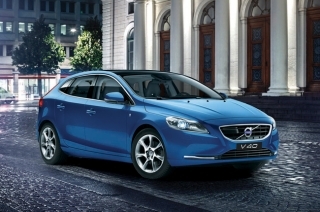 The Volvo V40 runs on a 2.0L 4-cylinder turbo engine which puts out a healthy 245 hp with 350 Nm of torque. 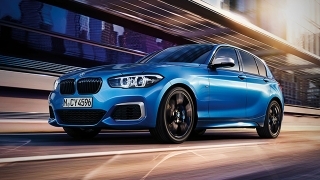 It is coupled to a 8-speed Geartronic transmission. 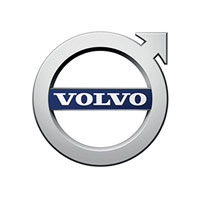 Hi, I would like to receive a financing quote for the Volvo V40, thank you. 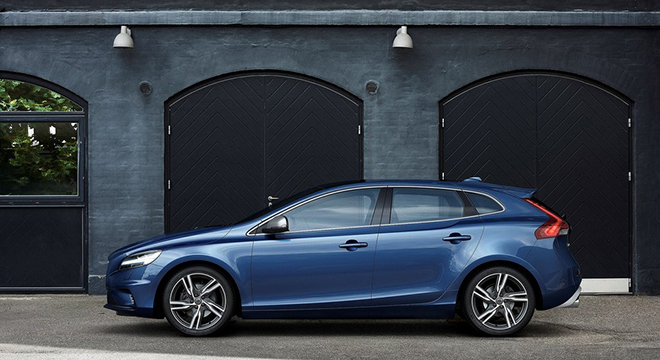 Do you want to be the first to know about the latest Volvo V40 promos and news? Just subscribe with your email address and we’ll send you alerts on the most incredible deals as they happen.